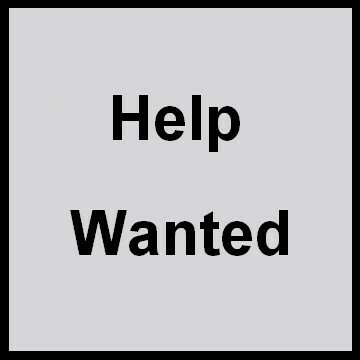 Small family Operation in East Central Oklahoma looking for a long term, dedicated and hard working person to join their operation. 120 head plus several horses. -Light maintenance on equipment, ATVs, Tractor. -Operate tractor, brushhog, move hay, etc. No smoking, no alcohol allowed on ranch, must be drug free and no felony record. Couples must be married. Valid drivers license with a good driving record. Prefer no dogs. We are a Christina family and have a wonderful atmosphere and a beautiful ranch and are looking for a long term person who will be the right fit. Small Apartment provided including all utilities and internet. Roping arena and all facilities are available for your use. Perfect opportunity to train outside horses if you are a trainer and make additional income. A small salary will be provided in addition to all of your living accommodations. Owners are both professionals who work outside the ranch in the nearby community, and we are looking for a dependable, honest person to join the team. If you are energetic, a good worker, pay attention to detail and get things done without being asked and are looking for a small family operation please contact us. TO APPLY: please send info about yourself and how you meet our desired qualifications to BOTH of the email addresses listed below. Include your contact info. On-site interviews will be required for all finalists.